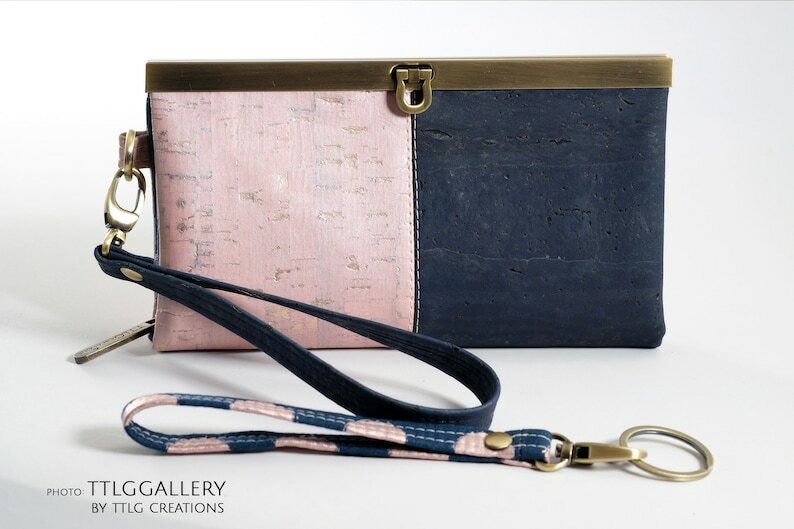 Charming designer-style Diva clutch with a two-cork exterior in pink and navy blue. Inside the colours continue with stylish polka dots on blue fabric complemented with navy blue grunge fabric and antique hardware. I will happily combine shipping for multiple orders placed the same day, and refund any excess shipping charged. 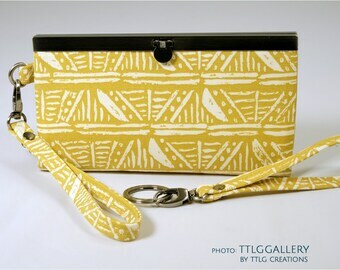 Buy from TTLGGallery with full confidence!